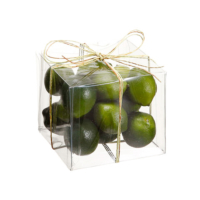 A box of gorgeous, original looking artificial lime with the absolutely realistic look. 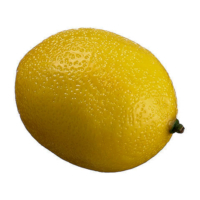 Our high-quality, realistic faux fruit will add a beautifully decorative touch to any rooms. The sizes vary from 2 inches to 3 inches in length so that those look very original. 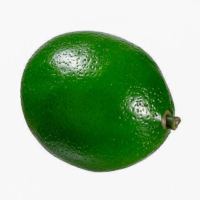 These limes have a realistic looking quality. 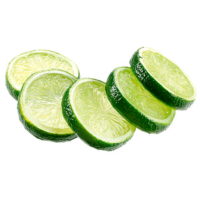 Our limes have weight giving them a realistic feel. Each lime weighs and measures like a real lime. 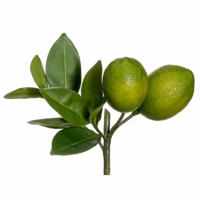 We deliver your ordered fake lime on the within 2 – 5 days so that you will get your best artificial, but original looking lime at a very affordable price. Beware of cheap imitation fruit that is hollow and not weighted. Produced and sold exclusively by Amazing Produce. 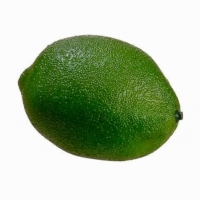 We are here to help if you are in need of some real looking limes In conclusion, we offer the best quality artificial lime to decorate your home or kitchen, that looks very real.